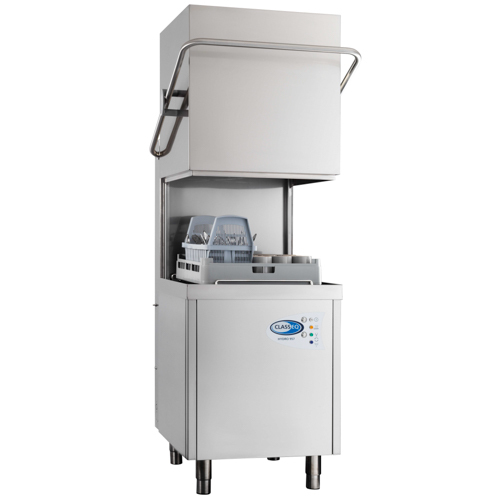 Pass through commercial dishwasher with optional integral water softener. Complete with WRAS ‘A’ type air gap and drain pump, 3 phase. Easy to use commercial dishwasher.